Hi! 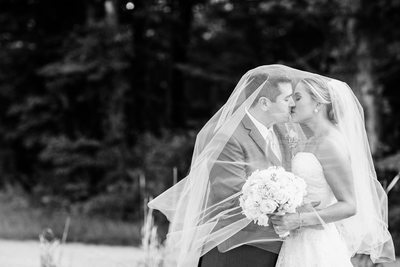 I'm Jamie and I'm an internationally published professional wedding photographer currently residing in Central New Jersey. 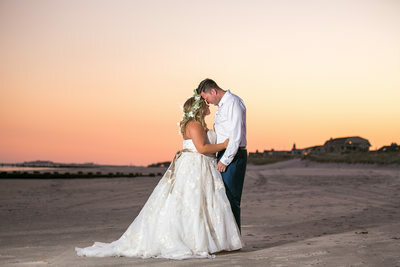 I love capturing all styles of weddings, including perfectly gorgeous & rustic barn weddings, beautiful snowy engagement sessions, fun Jersey shore beach weddings, and upscale elegant ballroom gala styled weddings on 5th avenue in Midtown Manhattan. 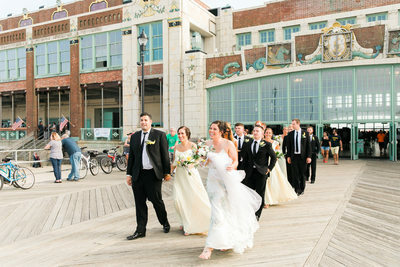 I specialize in photojournalistic style wedding photos with vintage, rustic, fun, elegant and classic wedding themes. 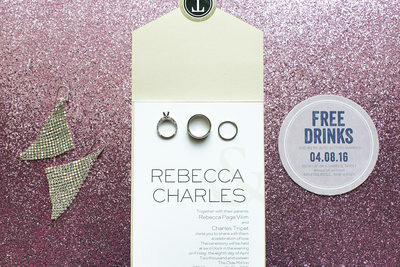 I'm a very detailed oriented photographer; I love capturing every single piece of decor you've put together! 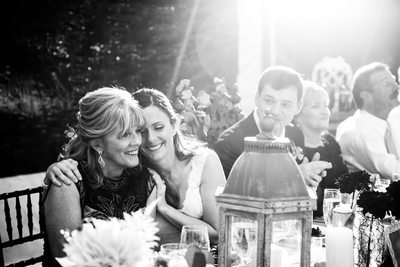 In between the details, I also love capturing all the candid moments through out the wedding day. 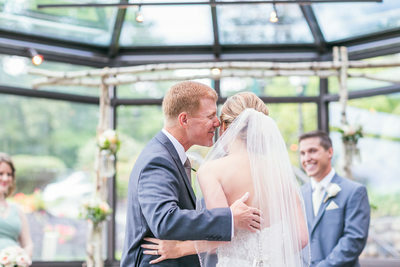 To me, all of the real and authentic moments of human connections you'll encounter on your wedding day are what truly completes the documentation of your wedding story. 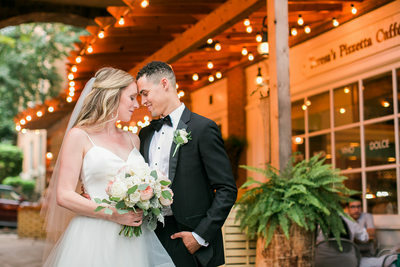 I also focus on creating a unique boutique experience with each of my couple's because every single wedding has different needs, so I always remain flexible without changing the quality or signature style of my work. 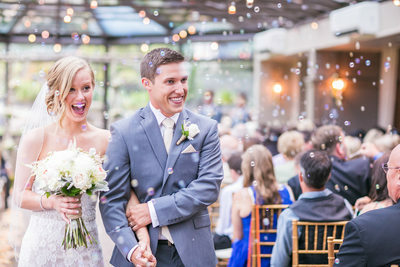 My years of experience have made it possible for so many of my Brides to have had their weddings featured through various media platforms from major magazines, wedding blogs, and newspapers. 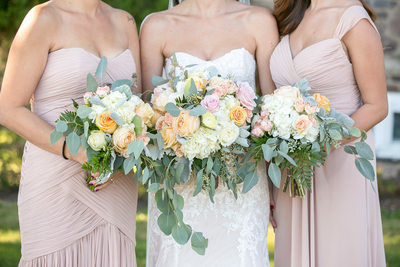 It is an honor to have my work acknowledged by reputable wedding industry leaders as well as having their weddings celebrated in such a public and positive outlet! 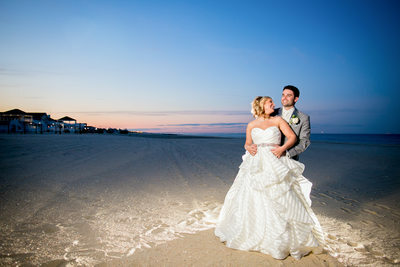 I service North Jersey, Central Jersey, South Jersey, as well as Jersey Shore weddings beginning with Cape May, and all the way up to Sandy Hook! 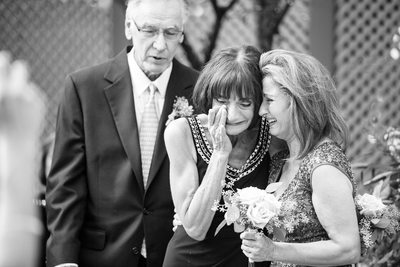 I also photograph weddings in Philadelphia, Staten Island, Brooklyn, Bronx, Queens, Long Island, The Hamptons, and Manhattan. 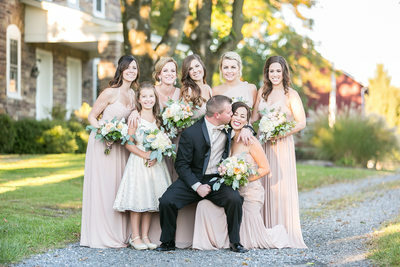 Bordering areas of Pennsylvania and New York State are also part of the main coverage area. 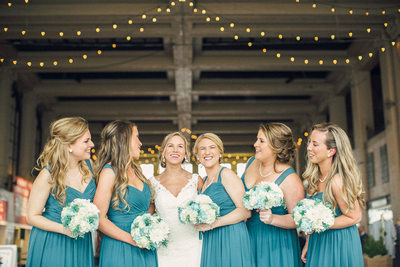 If your wedding is taking place outside of these areas, please contact me for a custom quote! 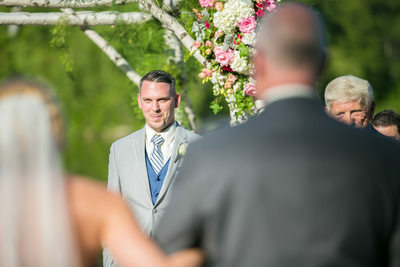 I am available to travel for weddings anywhere in North America! 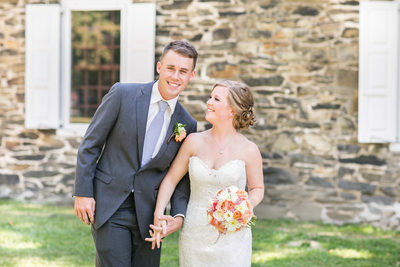 I drove across the country from NJ to California and back, so I'm very open to traveling to anywhere your wedding is taking place! 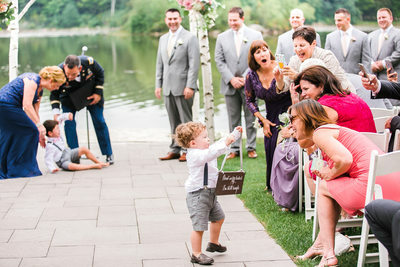 International weddings in Europe, Asia, Australia, Africa, & South America are also available with further discussion. My passports are valid and ready to be stamped!